wonderful. 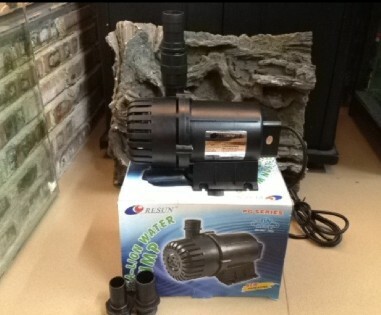 it is exactly the same pondmate 28000 pump. great price and service.